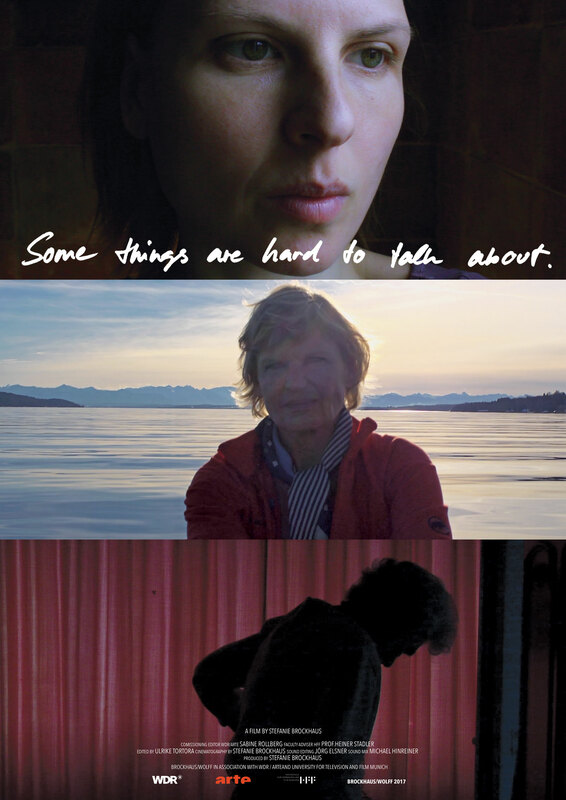 Some Things Are Hard To Talk About is a personal documentary about the secrets of abortions in my family over three generations. 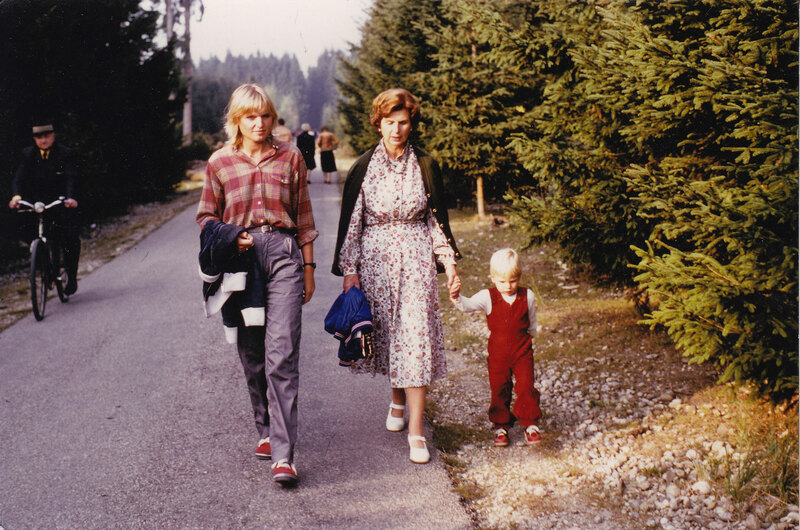 For the first time my grandmother, my mother and I share our experiences. 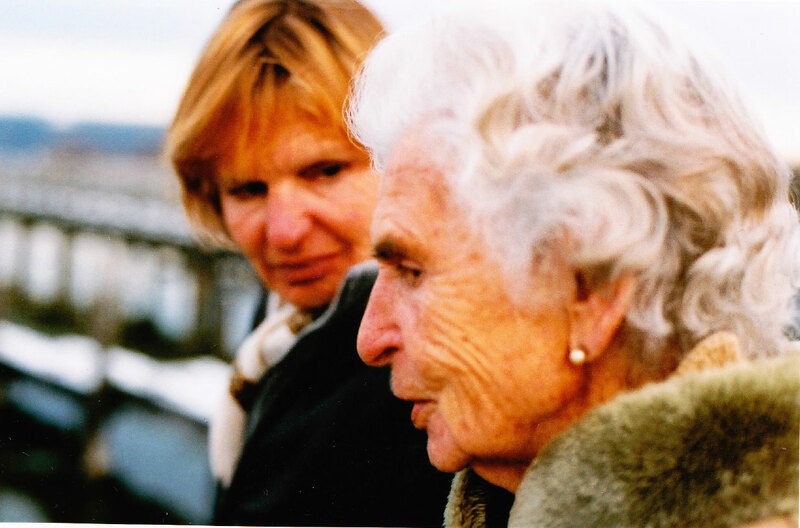 We witness the unfolding of an intricate family history of choices and resulting effects. In the middle of a relationship crisis I get pregnant. My boyfriend threatens, that our relationship will not support a second child. Do I keep the baby? I am confronted with the memoirs of an abortion I had ten years before. Never had I imagined that this would play a role in my life again. Neither did I expect to unravel the secrets of abortion in my family, which took place over three generations.